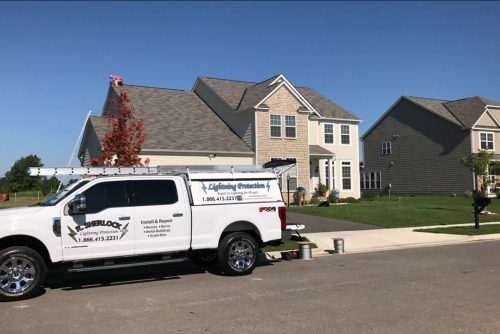 Home lightning protection is our specialty and we are renowned for being one of the top lightning rod installers in all of Ohio, West Virginia, Pennsylvania, New York, Kentucky, and surrounding states, in addition to offering free estimates to our clients. 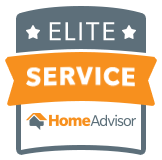 Fully licensed and insured, absolute professionalism combined with superior customer service elevates our team above our competitors. 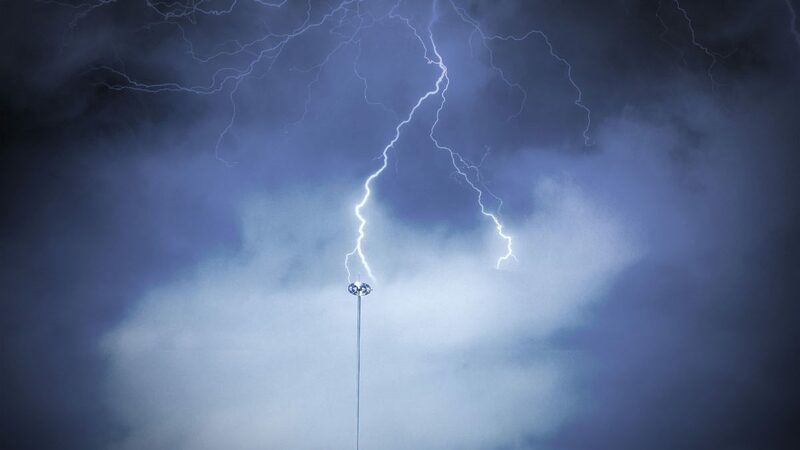 At RS Lightning Protection, we are proud to say that we are number one in Ohio, and have been for over 40 years in lightning protection. It is what we do and what we excel at – quality lightning rod installation for the protection of you and your property. No job is too big or small for us to handle and we are proud to offer some of the most competitive rates in the entire industry, just ask for the owner, Richard. Lightning rods don’t attract lightning. Instead, in the event that lightning does strike your property, the lightning rod intercepts the lightning and funnels it harmlessly down into the earth. This prevents damage to the building and keeps everyone safe. Don’t take chances. Protect your property and loved ones. 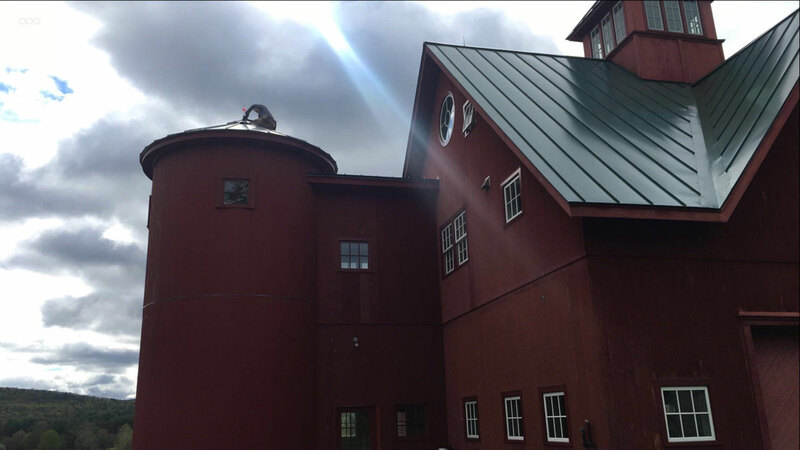 Lightning rod installation, combined with lightning detection and warning systems that are installed by qualified lightning protection contractors, are the safest bet. RS Lightning Protection has the Green Seal® of approval as we are a Green Seal® Certified Contractor. 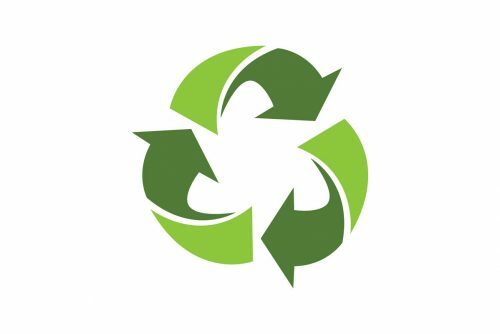 This means our company has met a rigorous set of criteria as an eco contractor, ensuring our ongoing commitment to health and the environment. Green Seal® Certified means we are environmentally responsible, eco-friendly, and adhere to eco construction as a lightning rod contractor. The Green Seal® Certification is a non-profit environmental certification, and we are proud to have attained our eco contractor status. For free estimates and a friendly chat about your requirements, give us a call today at 740-892-1647 (cellphone) or 866-415-2231 (office).